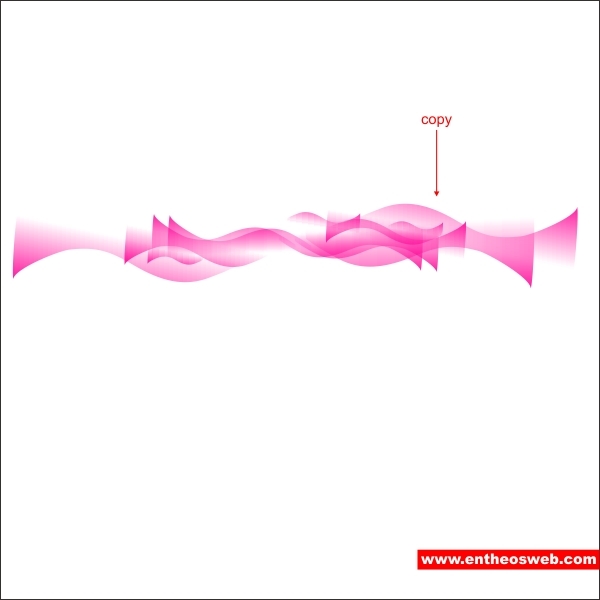 After working through this tutorial you’ll be able to create similar designs in your work. 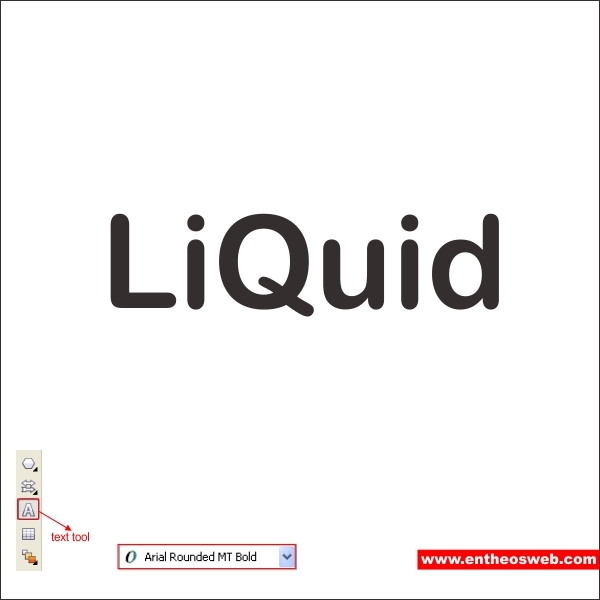 Now that we have our worksheet set, we will begin to create the Liquid text, go to the "Text Tool" pick any type of font that you like but in this case I use basic "Arial Rounded" font. 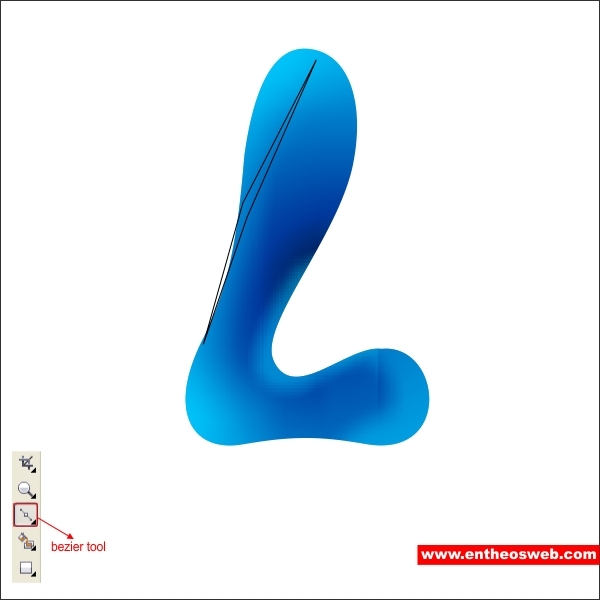 Break the font by pressing "Alt + A + B", after its break convert it into object by pressing "Ctrl + Q", we will begin to create the effect with the letter "L". 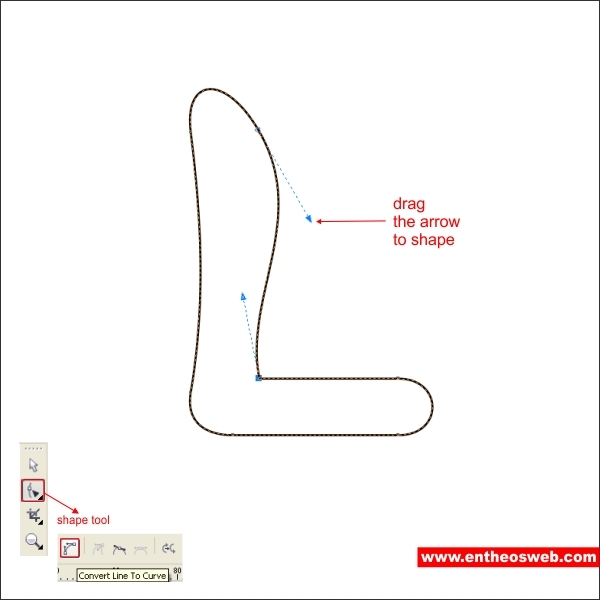 Go to the "Shape Tool", and right click on the middle left side of the "L", now you will see an arrow on the corners drag it in order to shape. 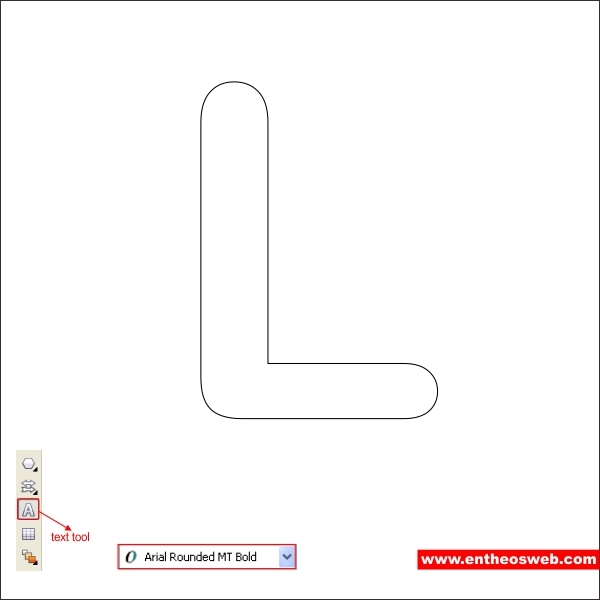 Apply the same to the middle right side of the "L". 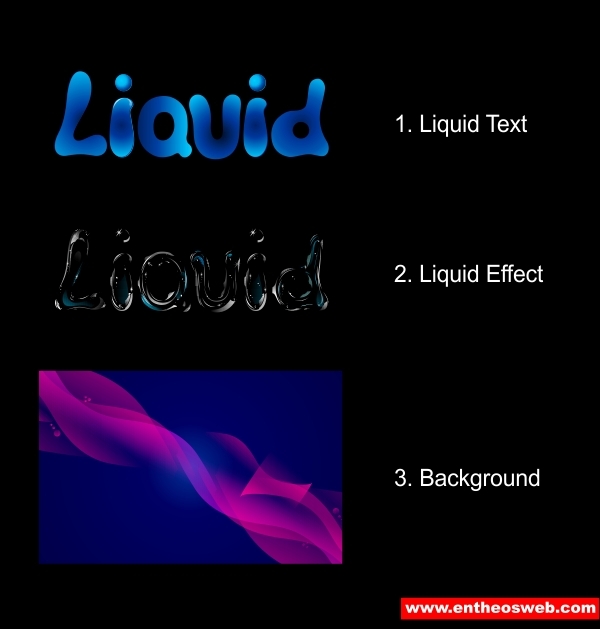 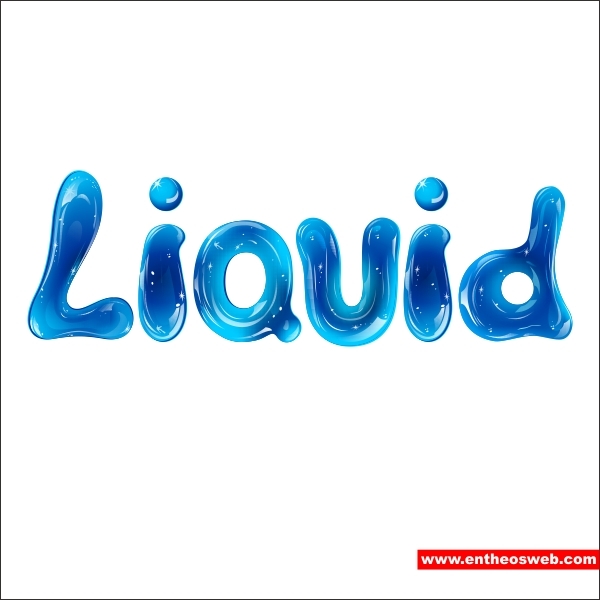 Apply it on all the side, shape it similar like below, we are basicaly editing the letter so it looks more "Fluids". 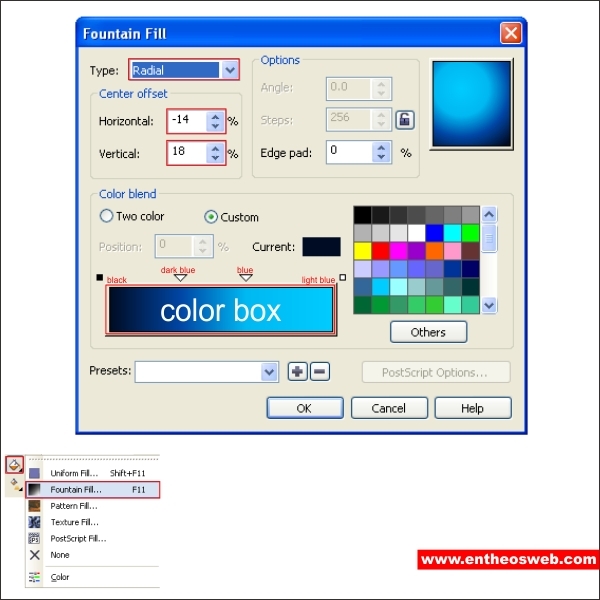 After that lets put color in it, go to the "Fountain Fill Tool" and apply the value below. 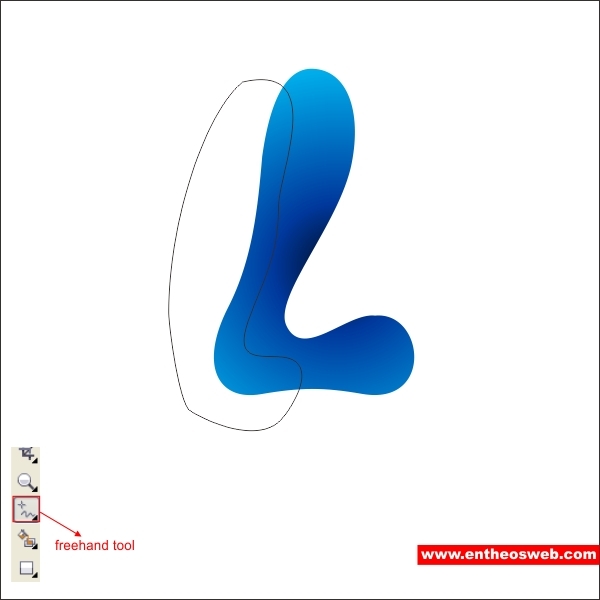 After that go to the "Freehand Tool" and create a custom shape that flow into the left side of the "L" similar like below. 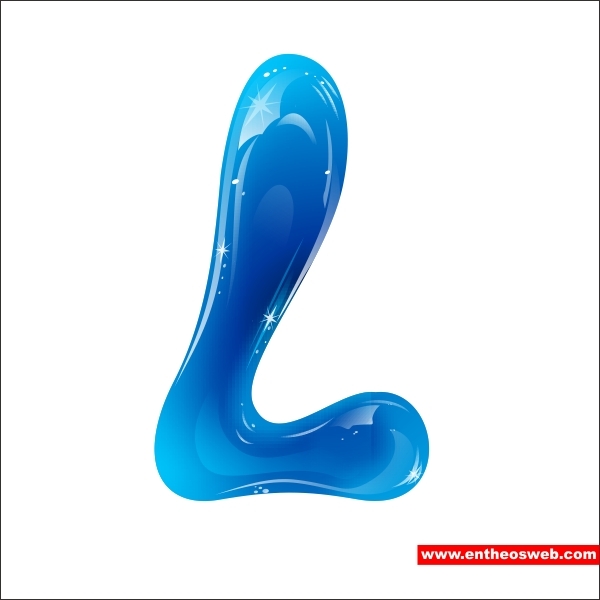 Go to the "Drop Shadow Tool" put light blue color on the shadow and drag it to the left side of the "L". 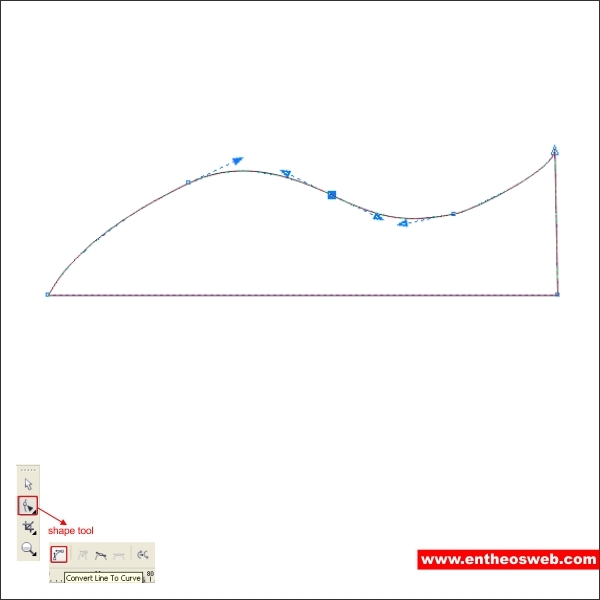 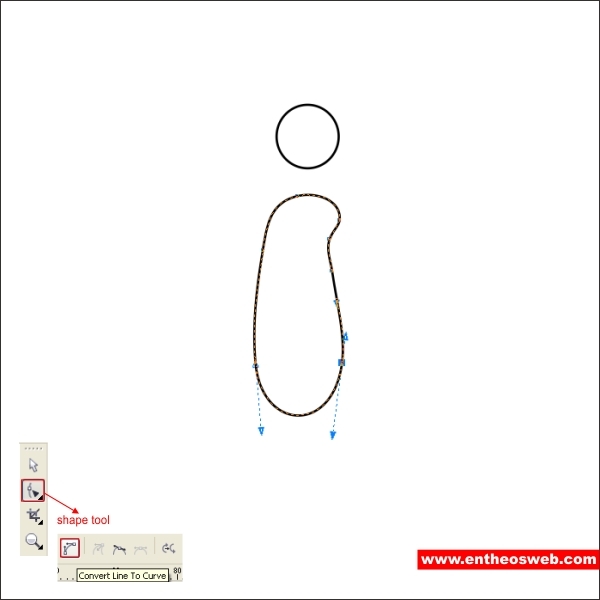 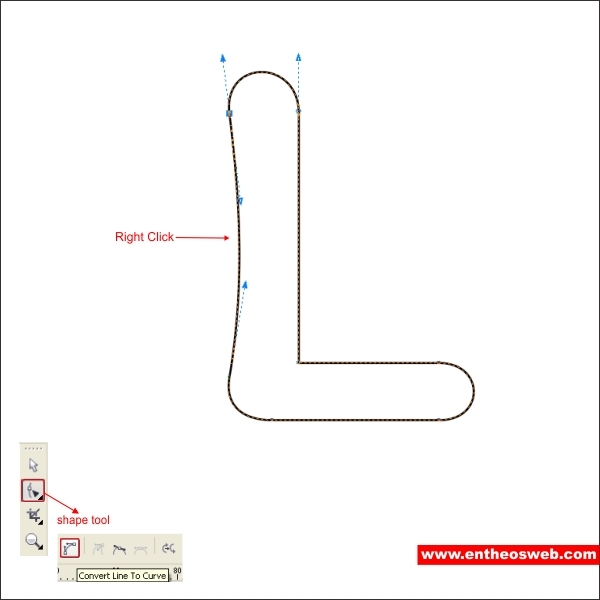 Create another custom shape that wrap the bottom right side of the "L" using freehand tool. After that go to the"Drop Shadow Tool"put light blue color on the shadow and drag it to the left side of the "L". 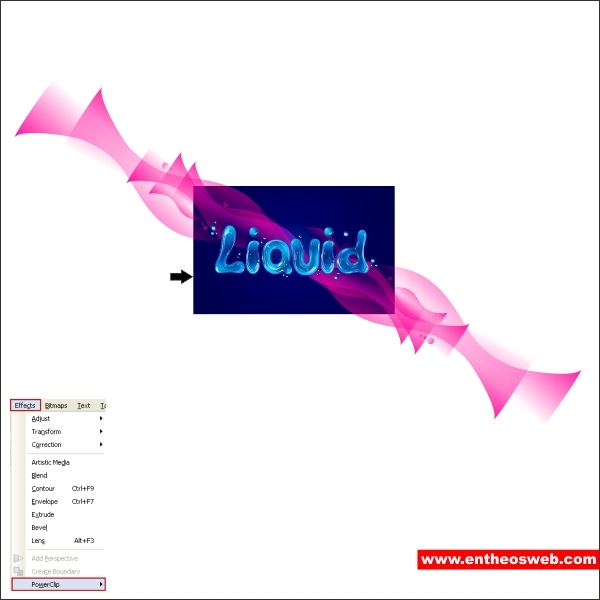 Now break all the shadow by pressing "Ctrl + K", and put the shadow inside the "L" using Effect > Powerclip > Place inside container. 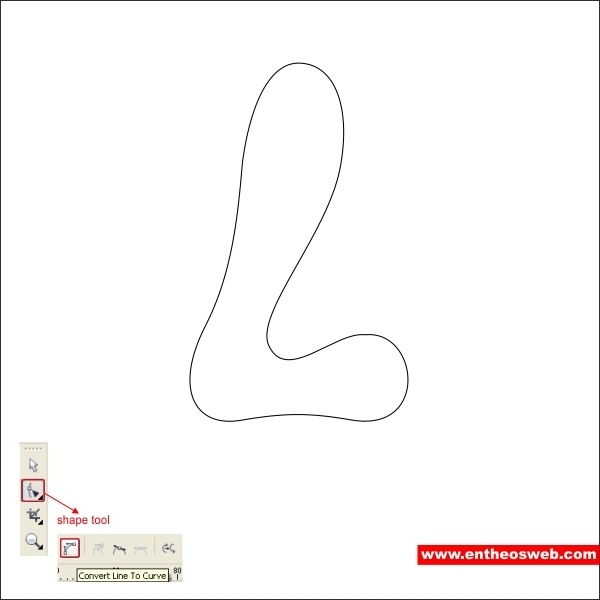 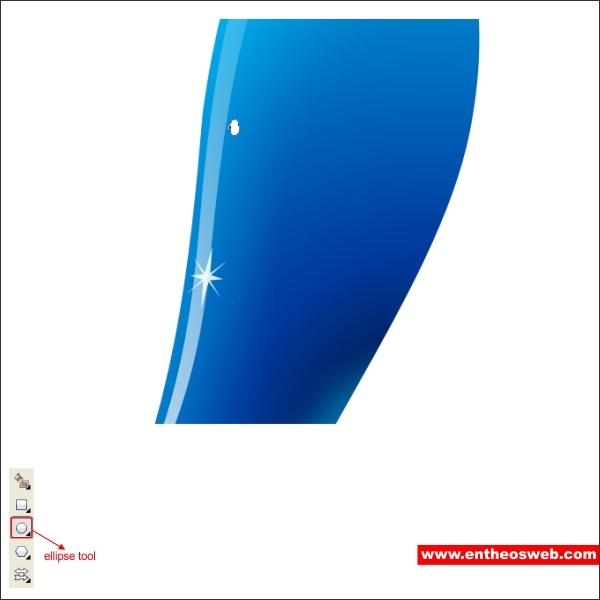 Now create a custom needle shape using "Bezier Tool" similar like below. 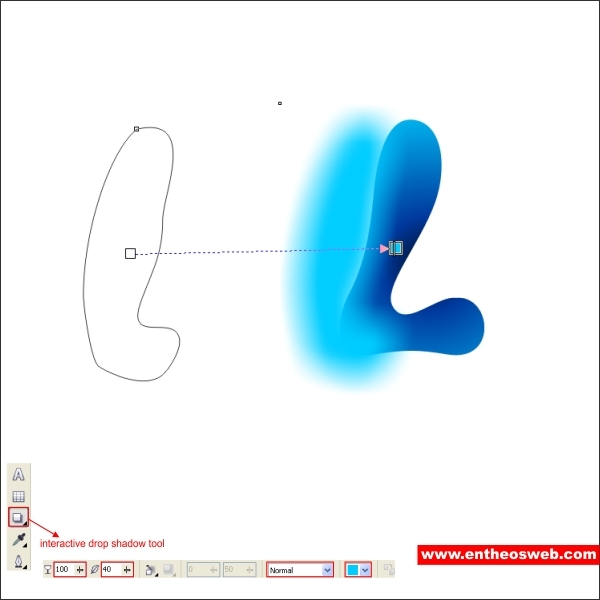 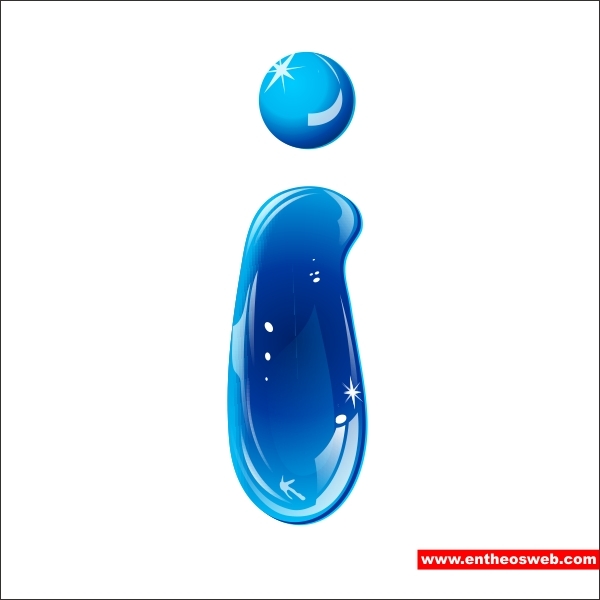 Shape it using "Shape Tool", make sure you follow the flow of the "L"shape to create a natural water effect. 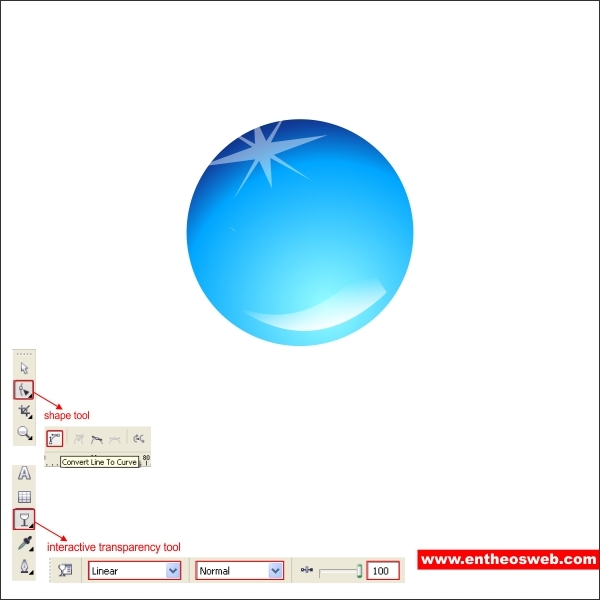 After that go to the "Transparency Tool", after the cursor turning into glass, drag it from bottom to top to create similar transparency. 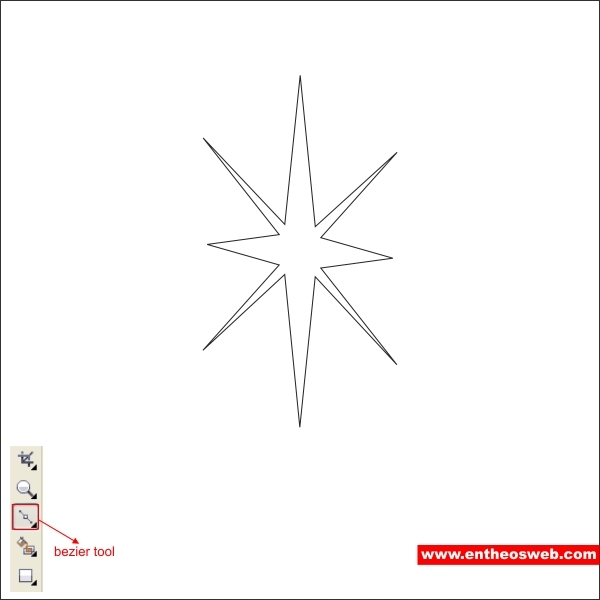 After that we are going to add details, create a star shape using "Bezier Tool" and put white color in it. 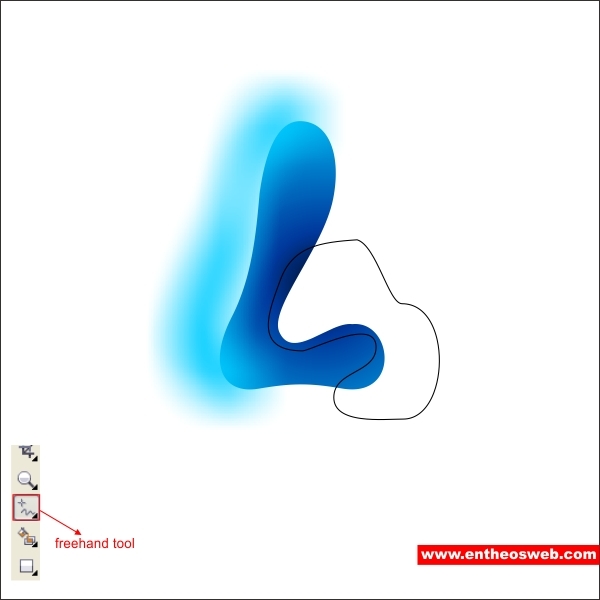 Now create a custom shape on the right bottom of the "L" using "Freehand Tool" make sure you follow the flow of the shape to create a natural effect. 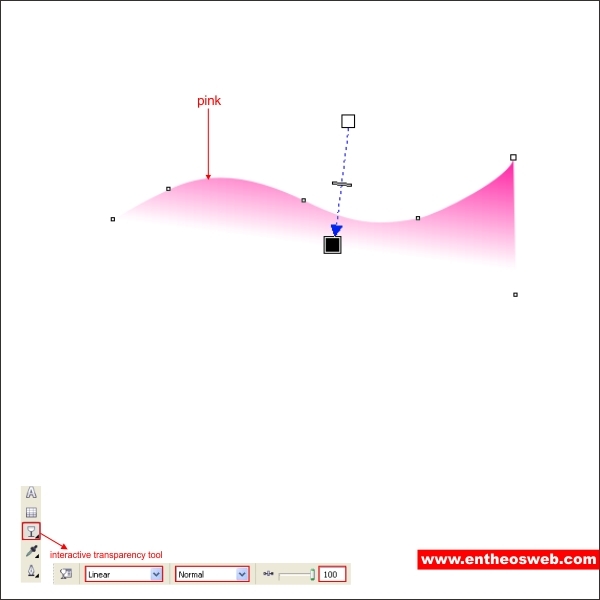 Go to the "Transparency Tool" and apply the value below to create similar. 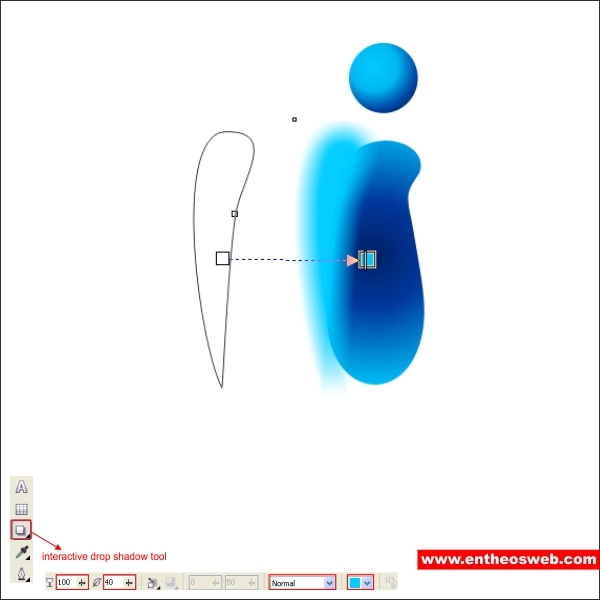 After that go to the "Ellipse Tool" and create a small circle to create a tiny bubble. 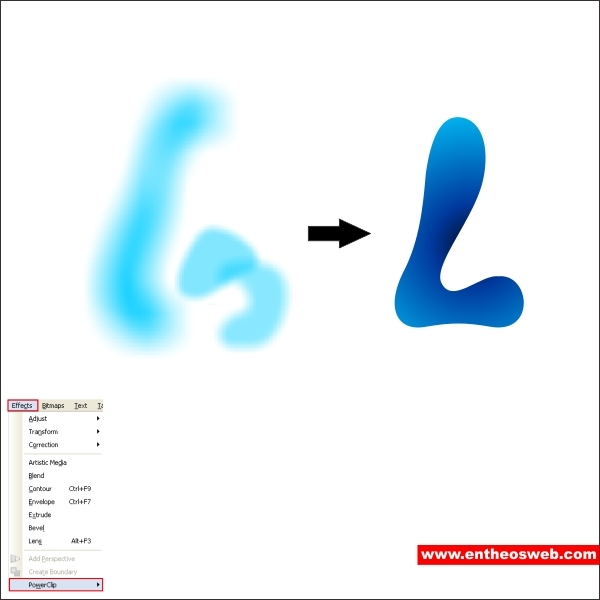 After that using the same technique as above create more transparent custom shape to the upper side of the "L". 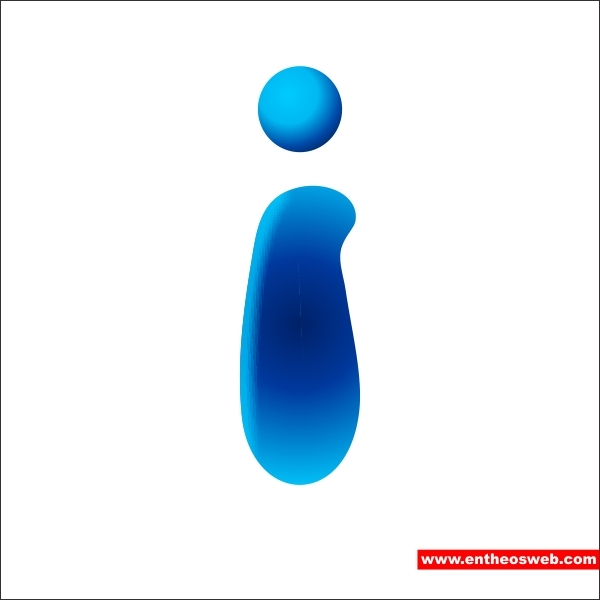 Okay now we begin to edit the letter "i". 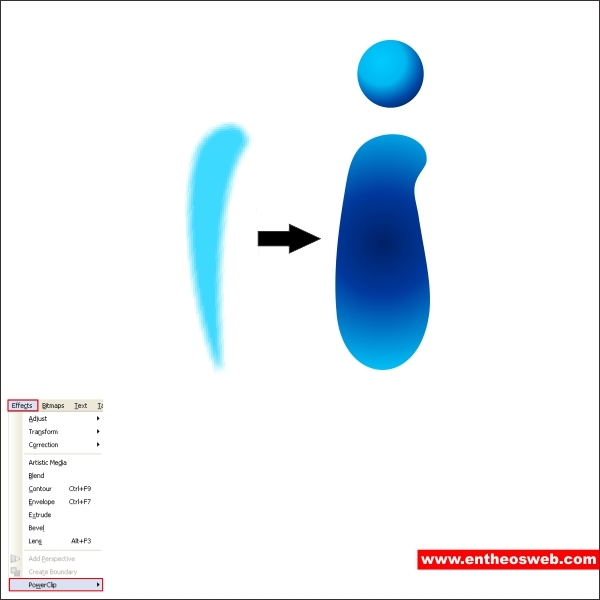 Go to the "Shape Tool" and shape the "i" similar like below so it will look more fluid. 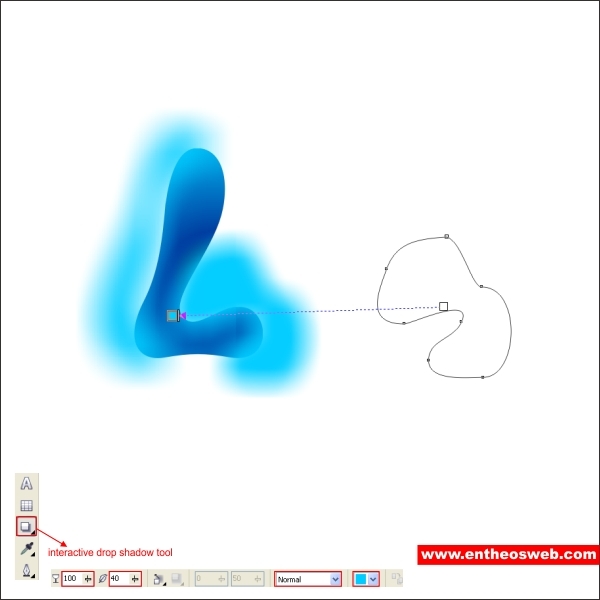 After that break the shape using"Ctrl + K"and select the bottom shape and put color in it by go to the "Fountain Fill Tool" and apply the value below. Select the dot and go to the "Fountain Fill Tool" and apply the value below. 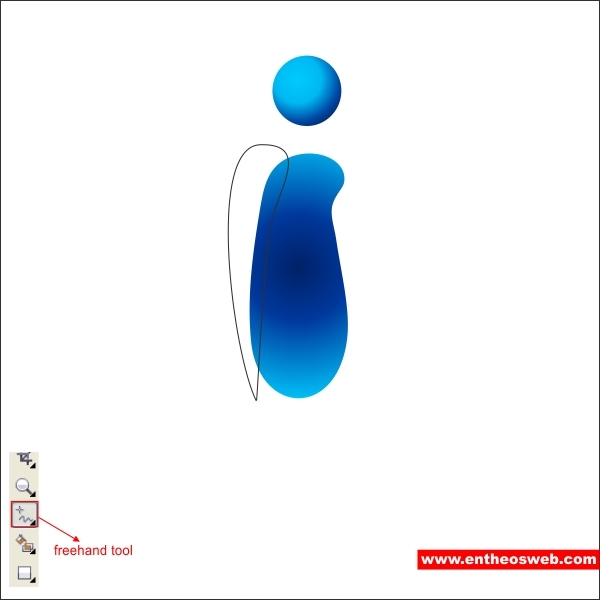 After that create a custom shape on the left side of the "i" using "Freehand Tool". 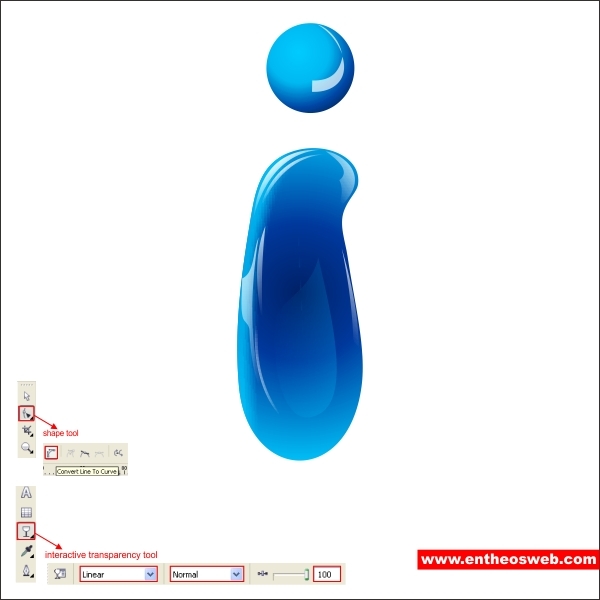 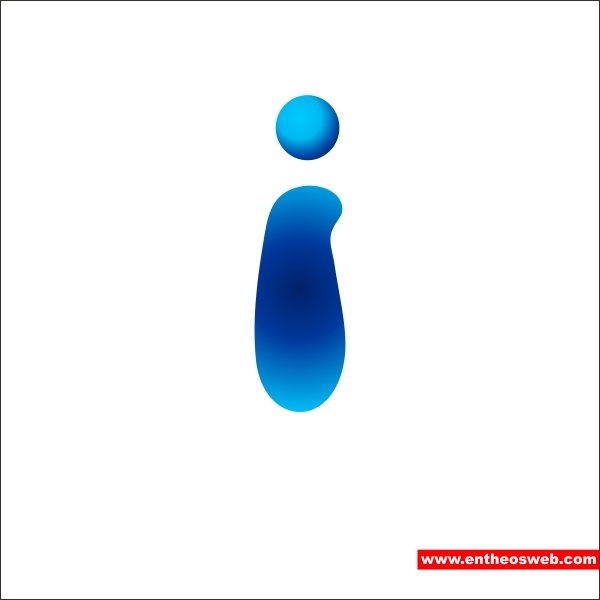 Go to the "Drop Shadow Tool", put light blue color on the shadow and drag it on top of the "i". 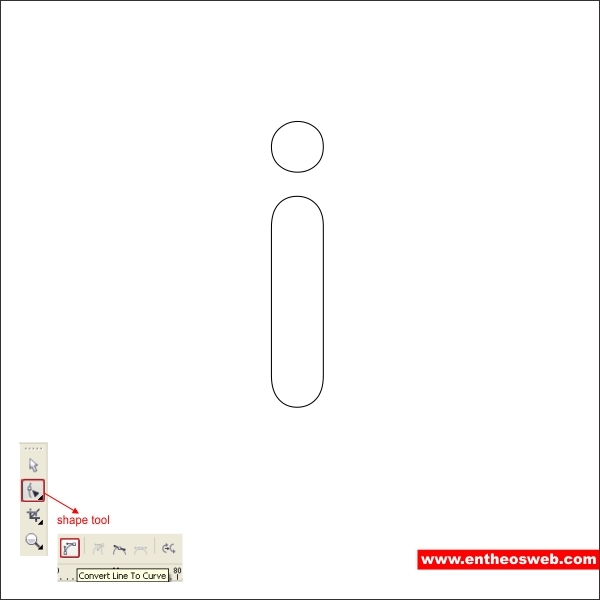 Break the shadow by pressing "Ctrl + K" and put it inside the "i" using Effect > PowerClip > Place inside container. 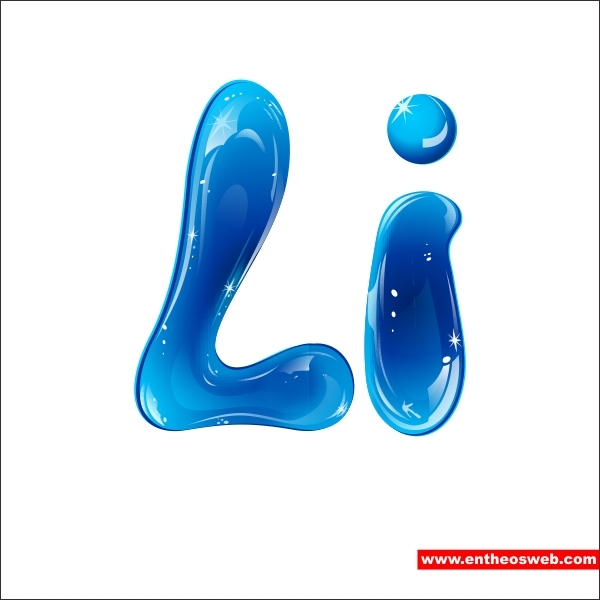 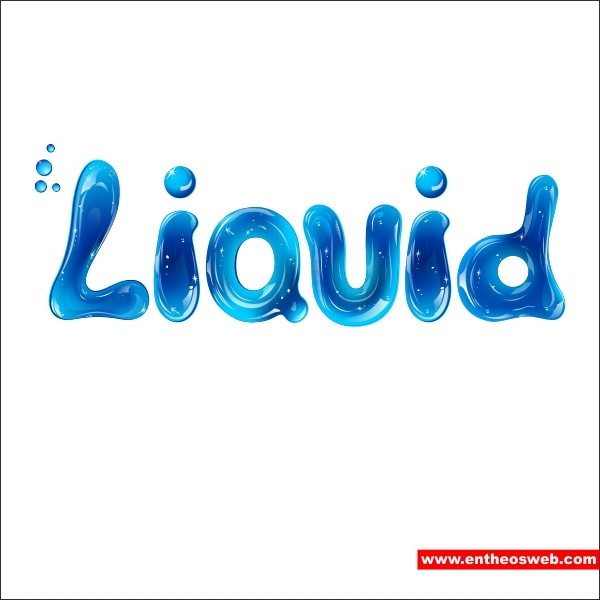 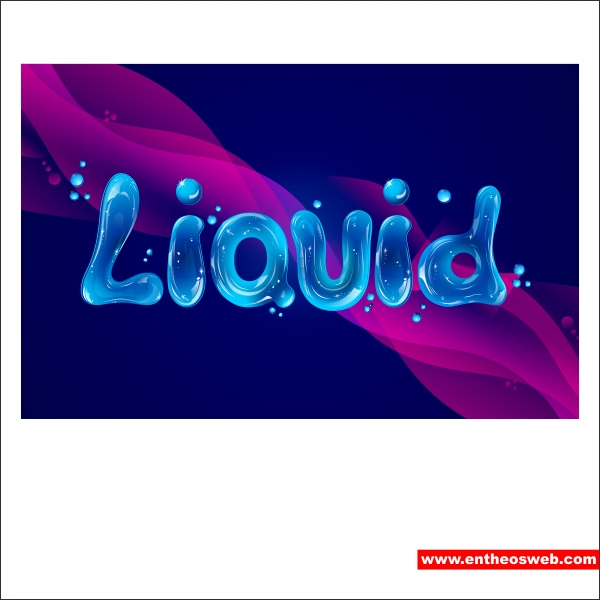 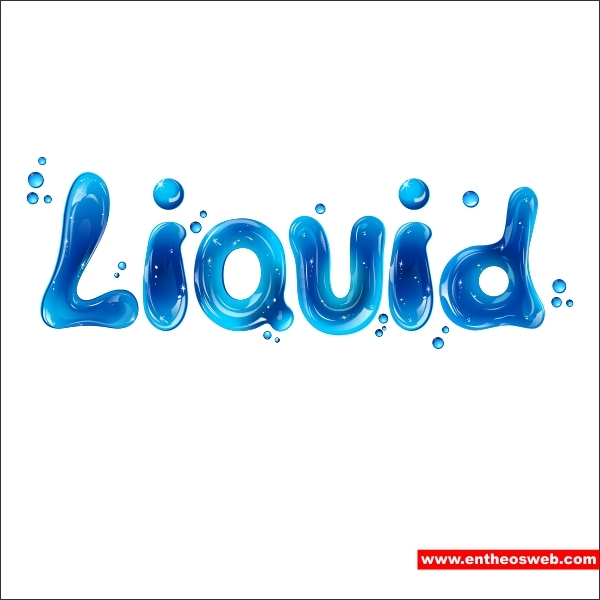 Okay similar to the "L", create the water effect on the "i" make sure you follow the flow of the shape. 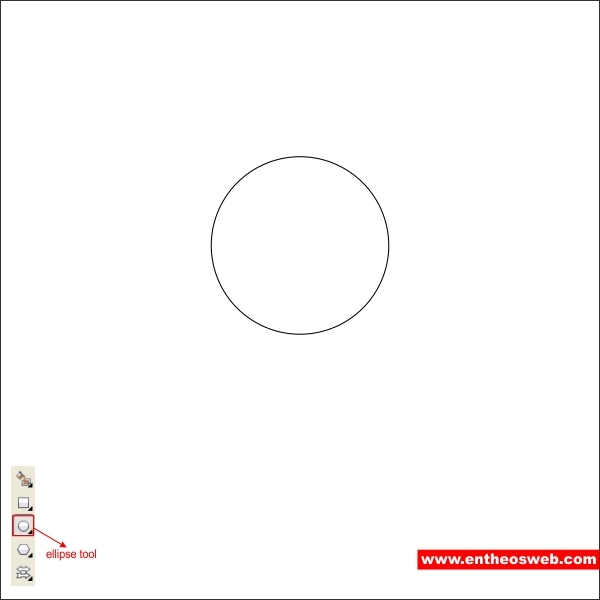 Okay now we are going to add bubbles to the text, go to the "Ellipse Tool" and create a circle of any size. 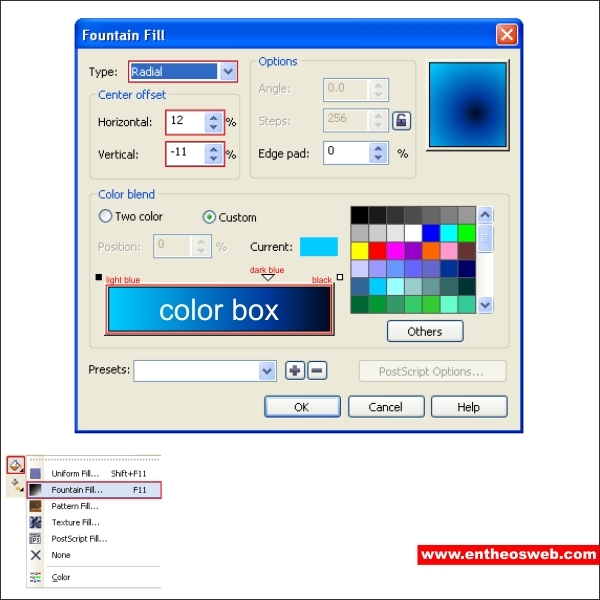 Put color in it by go to the "Fountain Fill Tool" and apply the value below. 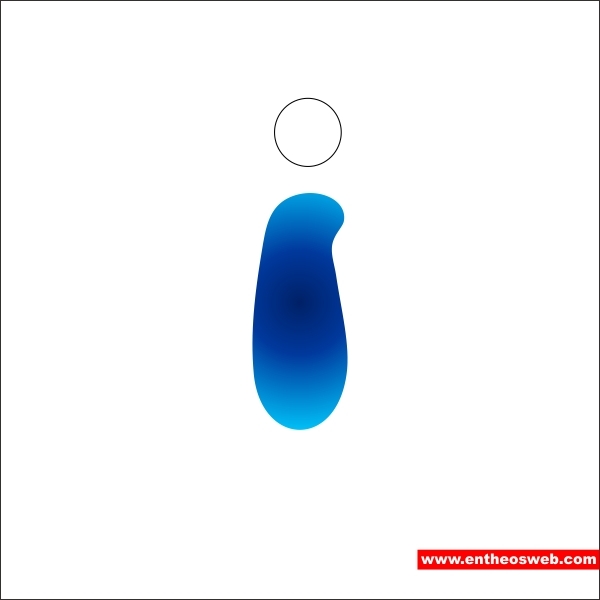 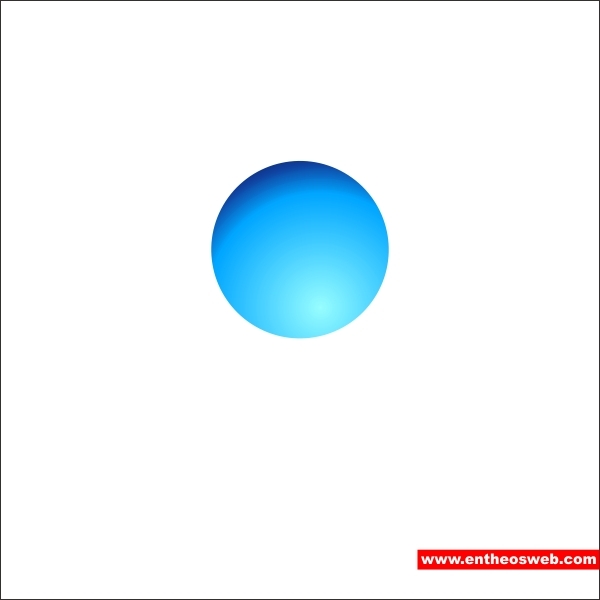 Add gloss effect to the circle using"Shape Tool"and"Transparency Tool". 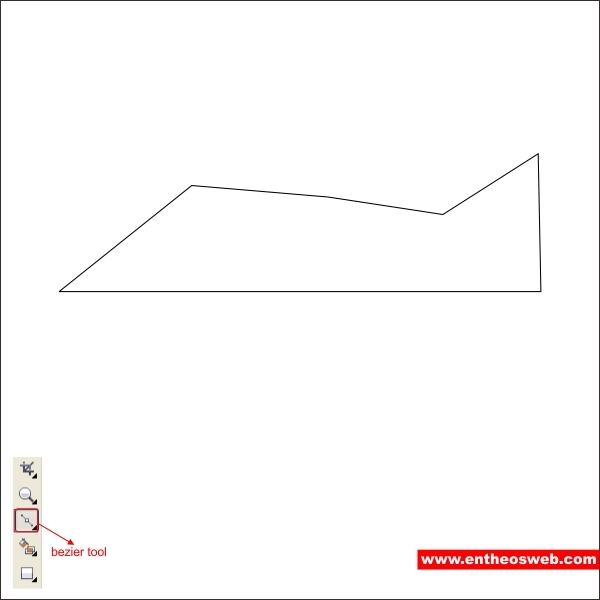 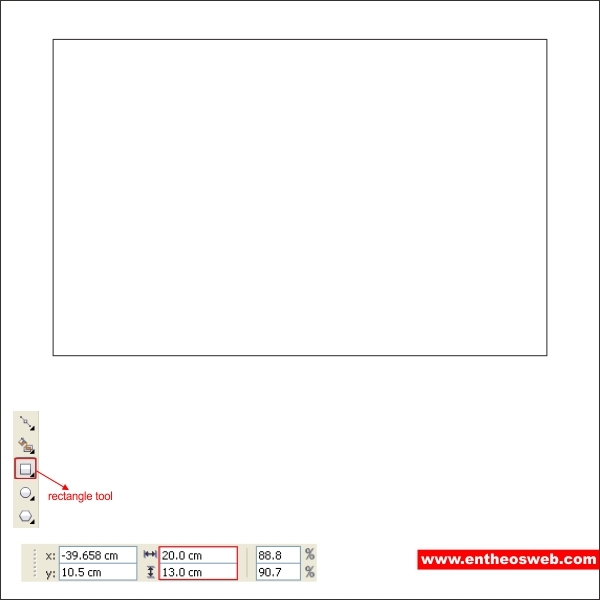 Okay now lets create the background, go to the "Rectangle Tool" and create a box shape with the size of "20 x 13 cm". 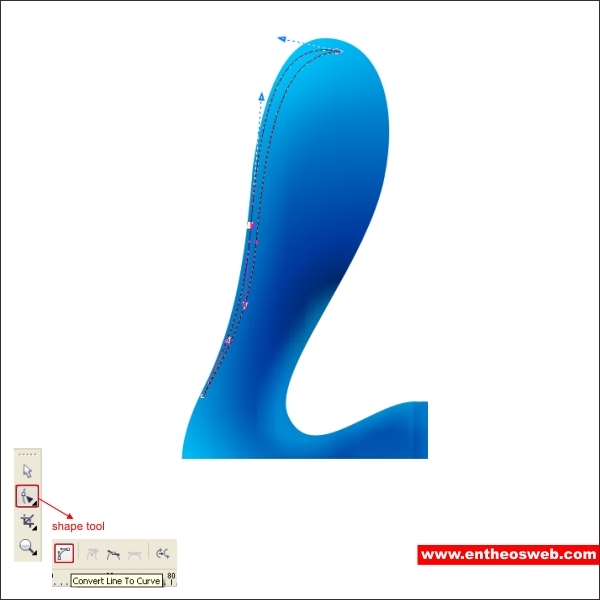 Now I need you to create a custom shape similar like below using "Bezier Tool". 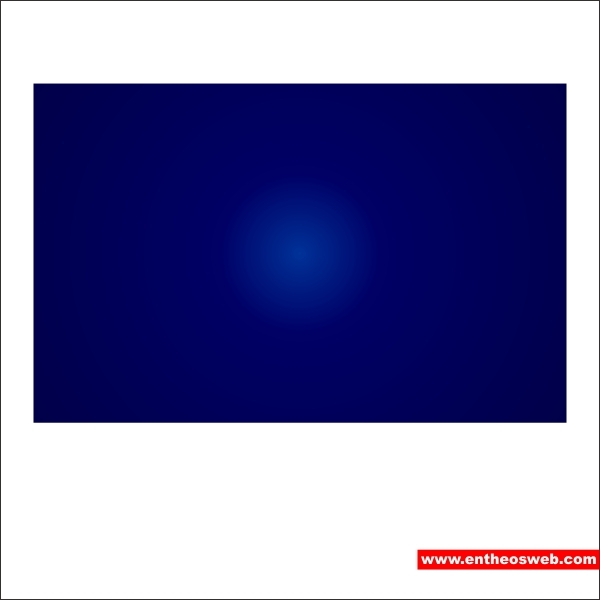 Shape it using "Shape Tool" this will be our background texture. 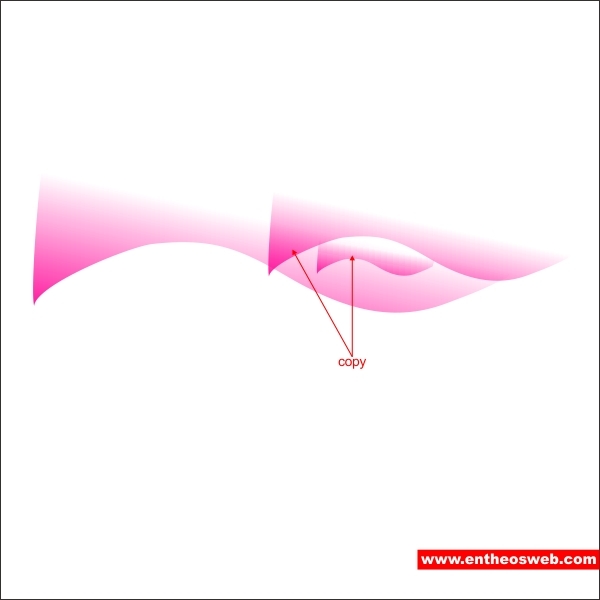 Put pink color in it, and go to the "Transparency Tool" and apply the value below. 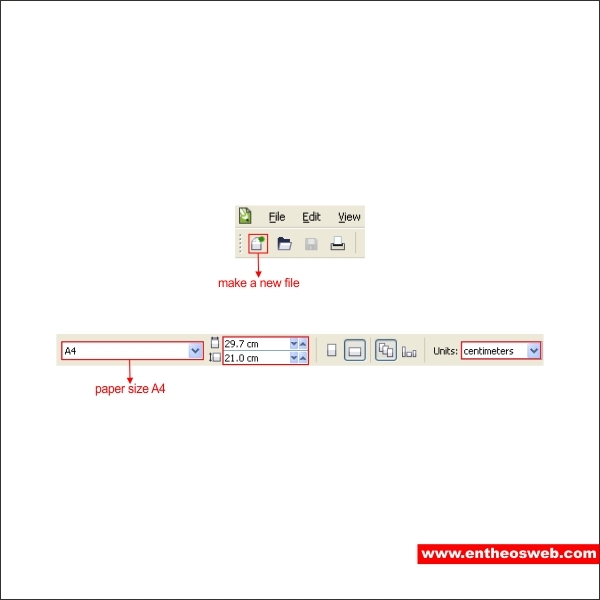 Now group the whole thing by pressing "Ctrl + G", after that flip and copy it similar like below. 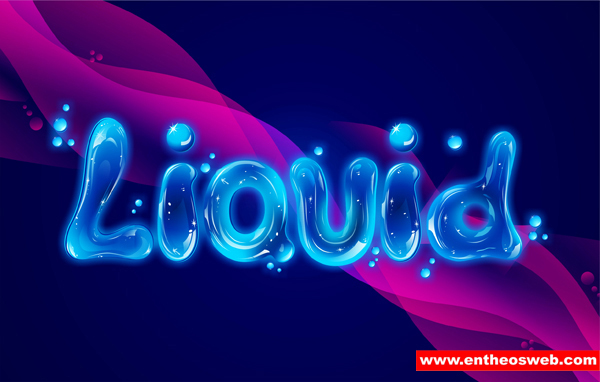 Now insert the texture inside the background using "Effect > Powerclip > Place inside container".